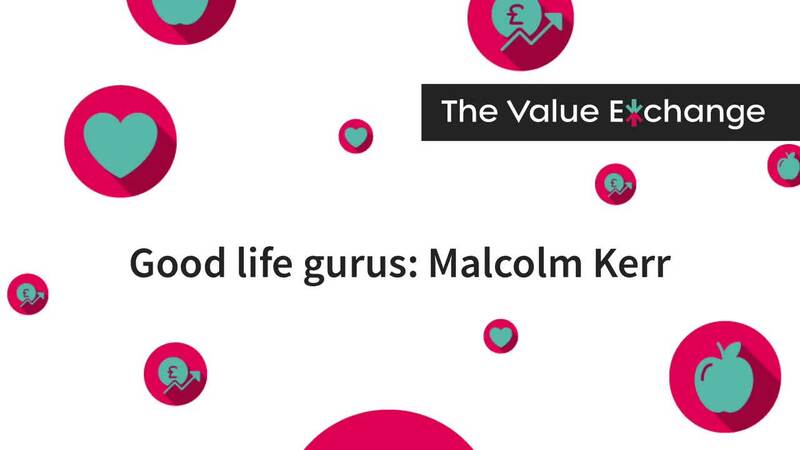 Welcome to the first video in our 'Good life gurus' series. Over the next few weeks, we'll be talking to several IFAs who have taken on the challenge of improving their quality of life and hear about how they have found benefit and enjoyment from their exercise routines. Read more about industry views on lifestyle choices and the role advisers can play in this article.